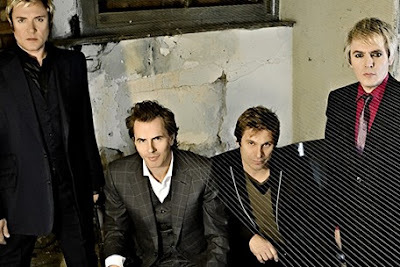 The All New Duran Duran Coming Soon! Duran Duran will release their 13th album, the Mark Ronson-produced 'All You Need Is Now,' digitally this December and in stores in February 2011. Nick Rhodes told 'Spinner', that he's incredibly proud of the new material that this will be the best record they recorded in over two decades. He also added that every track will be supported by a video and that they will go on tour tour next year. More info from the original source.